Do you need LCHF advice? I’m here to help! 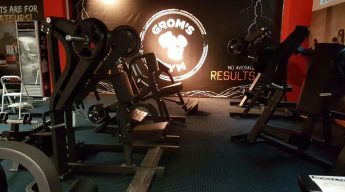 Grom’s Gym → Opening soon!